In 1988, Kevin Clarke’s Doctor Who script, Silver Nemesis was brought to the small screen. 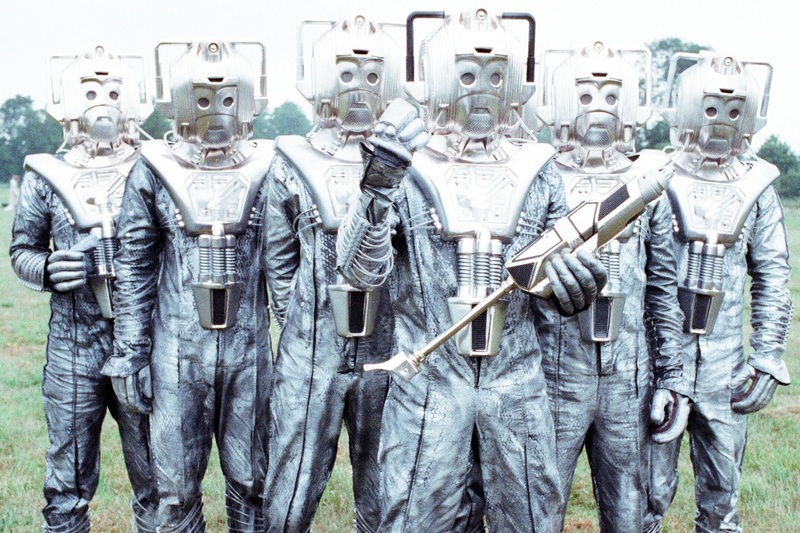 Envisioned by John Nathan-Turner as a story to celebrate the show’s silver anniversary, Clarke had to submit a storyline which included a number of different elements, most notable of which was the return of the Cybermen to face off against the Seventh Doctor. It proved to be their final appearance in the classic series before their triumphant return in 2006. Clarke has never kept it a real secret that he wasn’t too happy with how Silver Nemesis turned out and I think it is fairly safe to say that faults were made during both the scripting stage and the production itself. It’s similarly fair to say that Silver Nemesis will never set the world on fire – but I don’t think it’s all that bad. We’ve got some great location work at Arundel Castle and the surrounding area, the Cybermen look great, and I’ve always enjoyed the explosive side of the Seventh Doctor’s era! But many didn’t know that Clarke has actually given up screenwriting. In a recent article written by Clarke himself for the Royal Literary Fund, he goes in depth about the problems with writing scripts and how badly writers can be treated by producers and other staff. He talks about how much time he has spent writing and how much he loves it; like many of his friends, he would go on writing until he dropped. Clarke goes on to comment on how, at a young age, he and every other writer believes that success will be permanent before commenting on how ironic the series he wrote first and last for were: Wish Me Luck and The Last Detective. He also goes on to recount a time when a producer loved a script for a motion picture, picked it up, and then handed it around to different production companies. She said that the script needed ‘a little sprinkle of fairy dust’ and then proceeded to turn it into something completely different to his original idea and then rendered it unusable. Clarke seems to be particularly unenthused with the state of British television companies, stating that many people passed over his ideas and one even asked a friend to tell him they didn’t want to use his scripts because they clearly didn’t have the guts to tell him himself! Luckily though, for a while he seemed to have more success in the US. Even if they didn’t pick up a script or an idea, there was a genuine air of interest and goodwill about the whole thing. American producers are much more likely to take a chance on something and invest the money than their British counterparts. But he has experienced so much negativity in the television community that, for the time at least, he has opted to put down the quill. So what is he up to now? Well, he goes on to state that he has taken up a great interest in history, particularly the political intrigue around the Tudor and Stuart Courts, claiming that there is a connection between them and the state of the writing community today. There is plenty of back-stabbing, faux friendships, jockeying for power, murderous ambitions, lies, thefts, and ruthless betrayals. He is currently studying for his third degree. 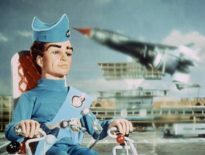 At the beginning of this article I stated that there were issues with Silver Nemesis that extended to both the script and the production team. With a little look into Clarke’s writing life, maybe the problem was that the production team just couldn’t realise what Clarke had written? There are certainly some interesting concepts there. Will this be the last we hear from him on the television scene? It seems so for now; hopefully though, he’ll come back to the Doctor Who scene in the future – maybe submitting something for Big Finish?